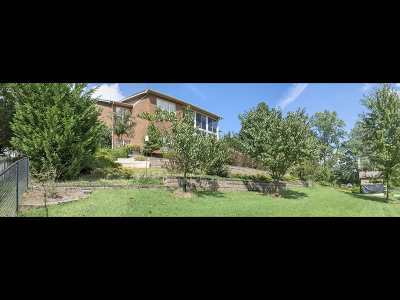 Beautifully Appointed Home in West Morristown! 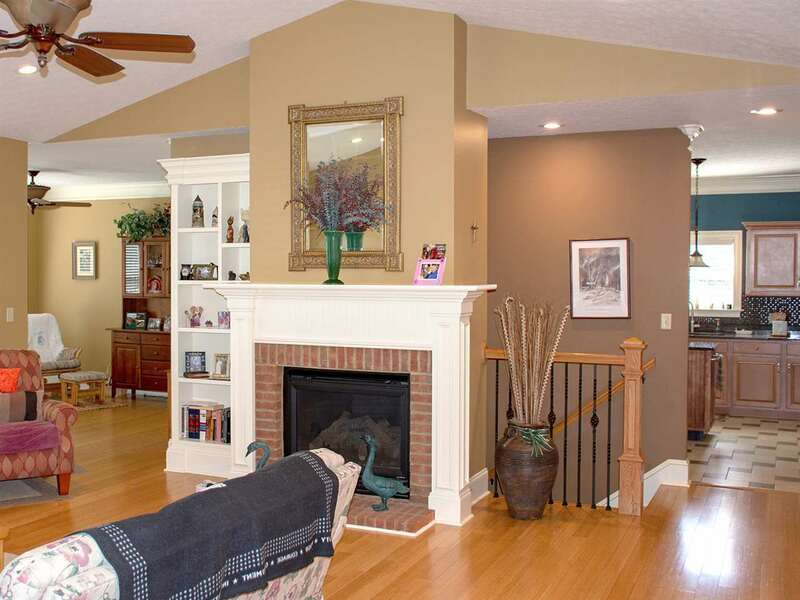 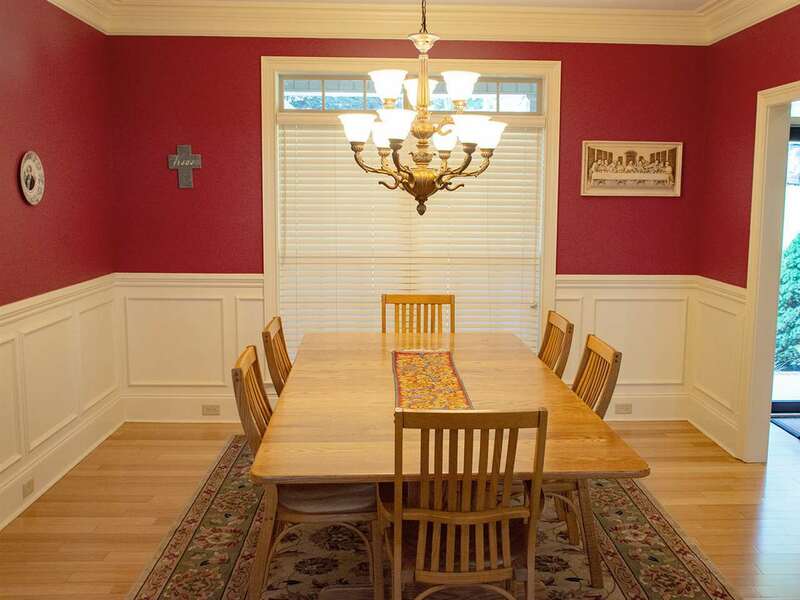 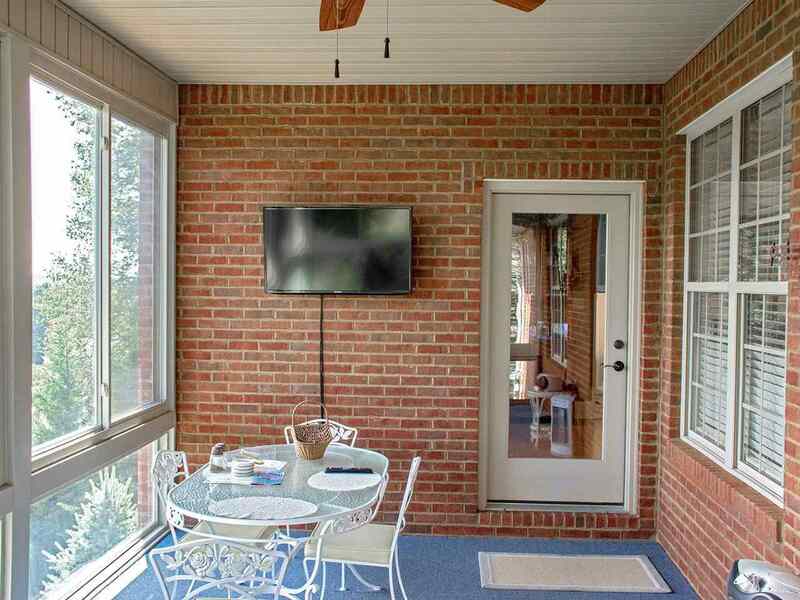 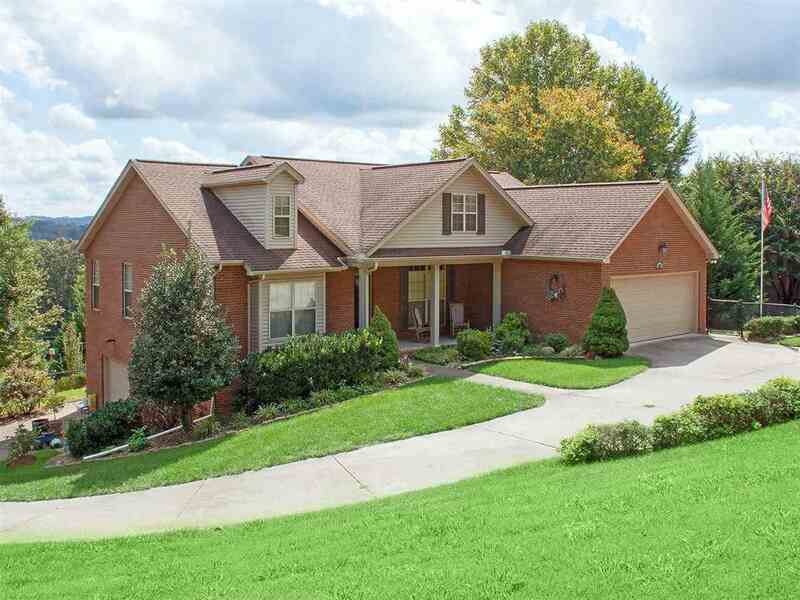 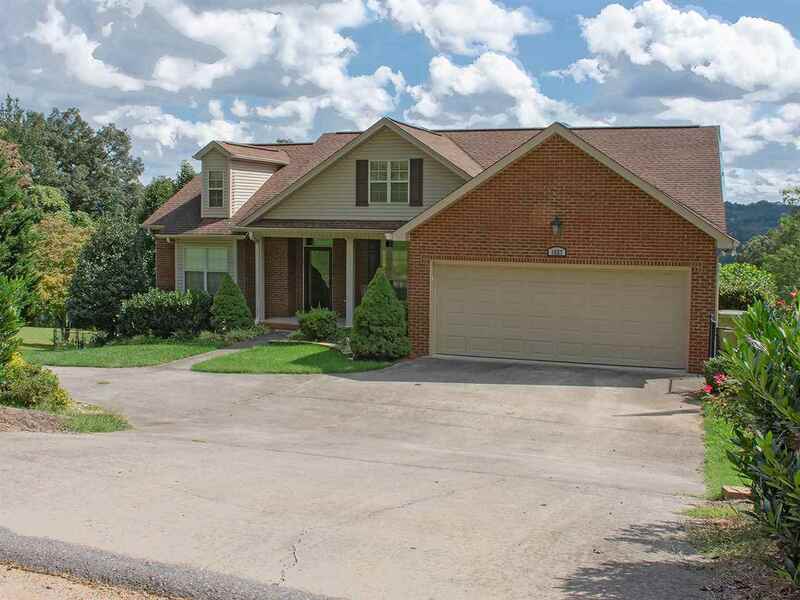 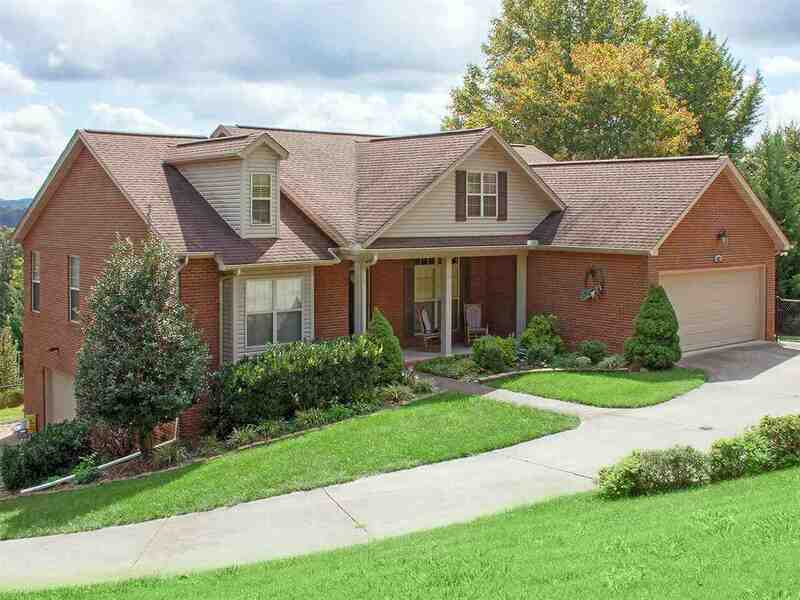 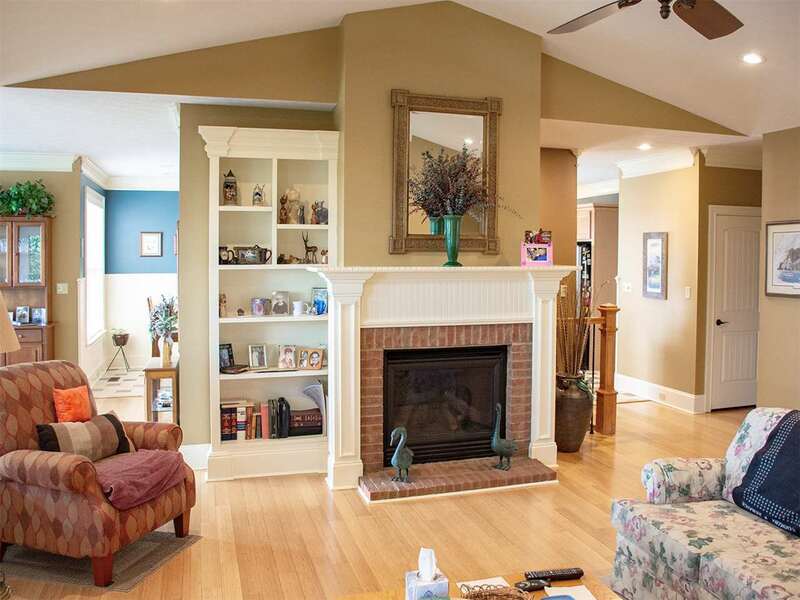 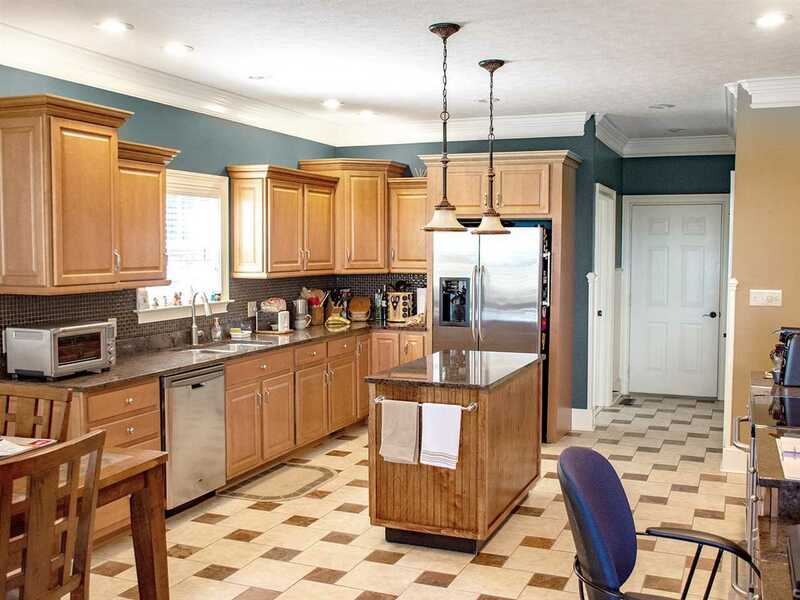 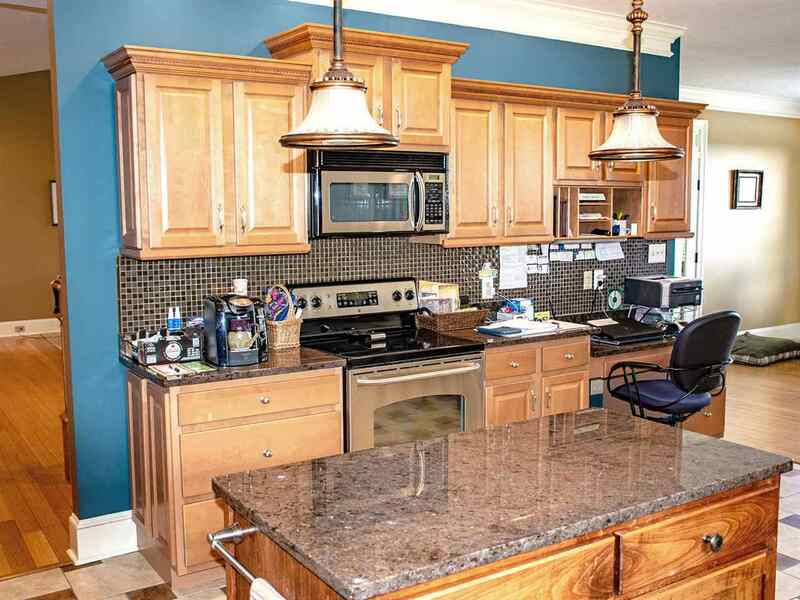 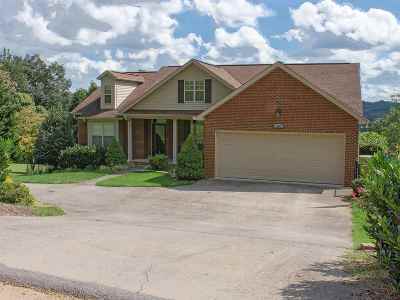 This three bedroom, all-brick home is just a few minutes from Morristown Country Club. 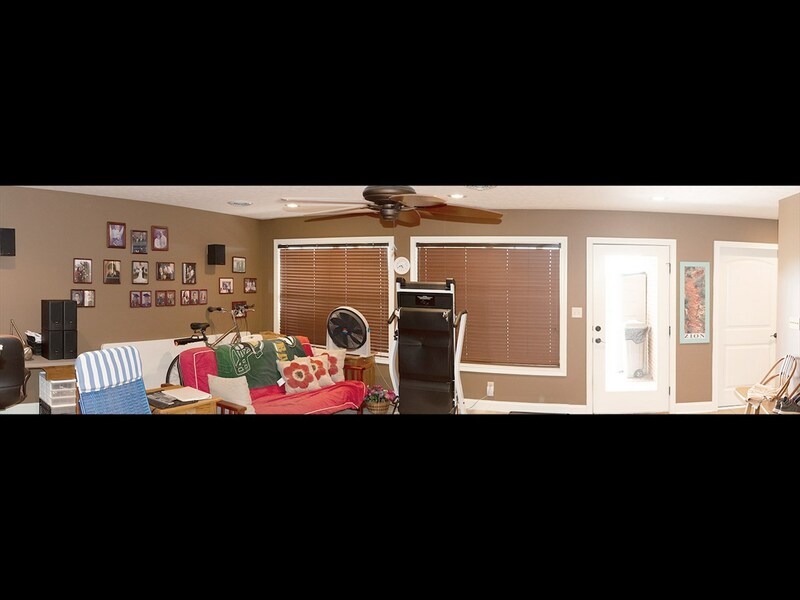 There is about 3,700 square feet of finished living space between the main level and finished basement - plenty of room for the whole family and guests. 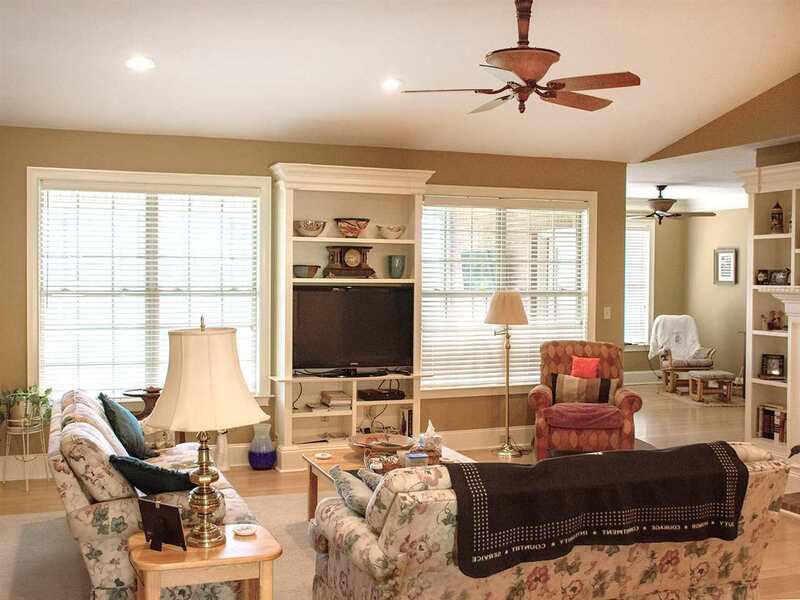 There are many extras and features such as wood floors, cathedral ceiling in living room, gas log fireplace, granite counters, kitchen island, whirlpool tub, trey ceiling in master bedroom, sunroom, and so much more. 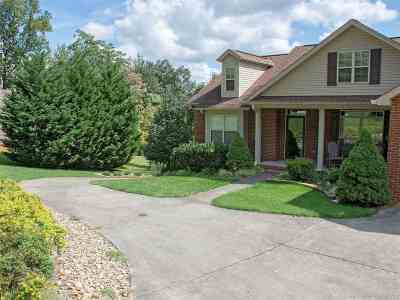 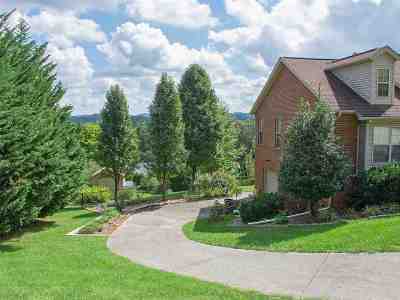 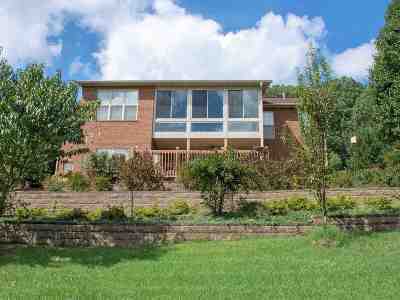 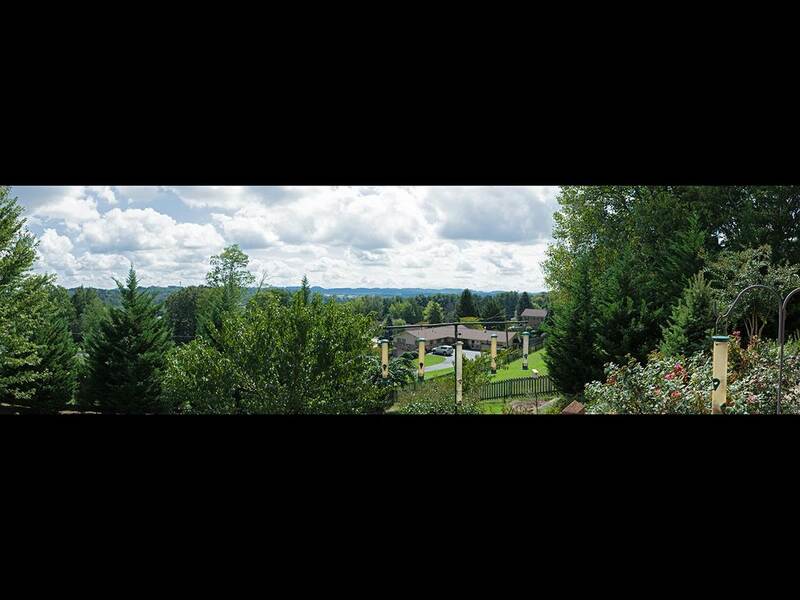 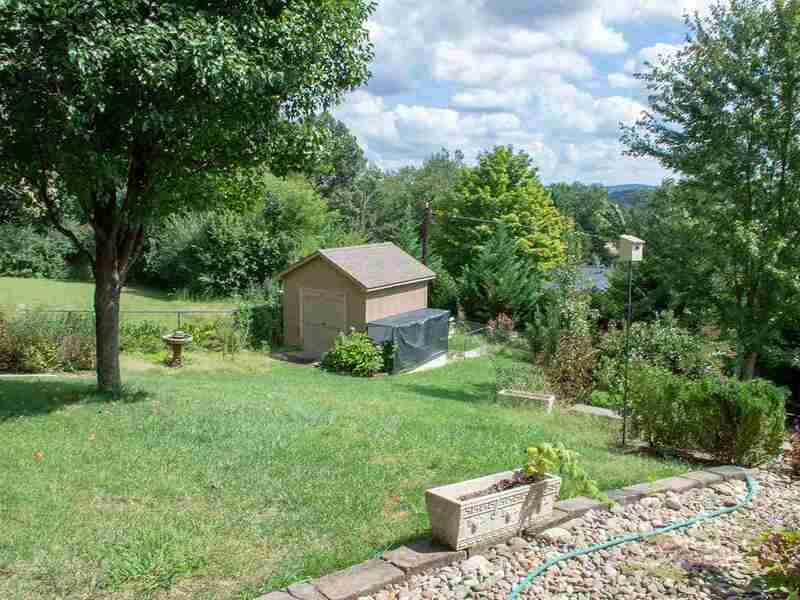 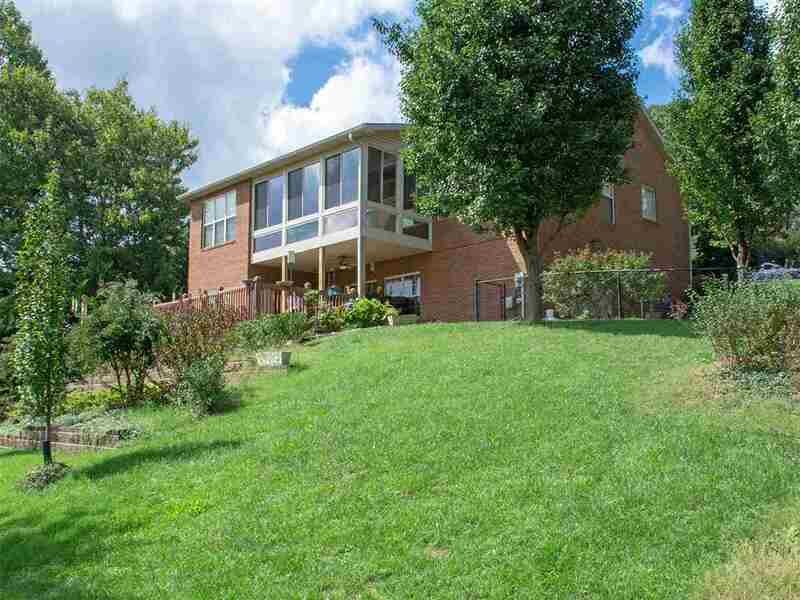 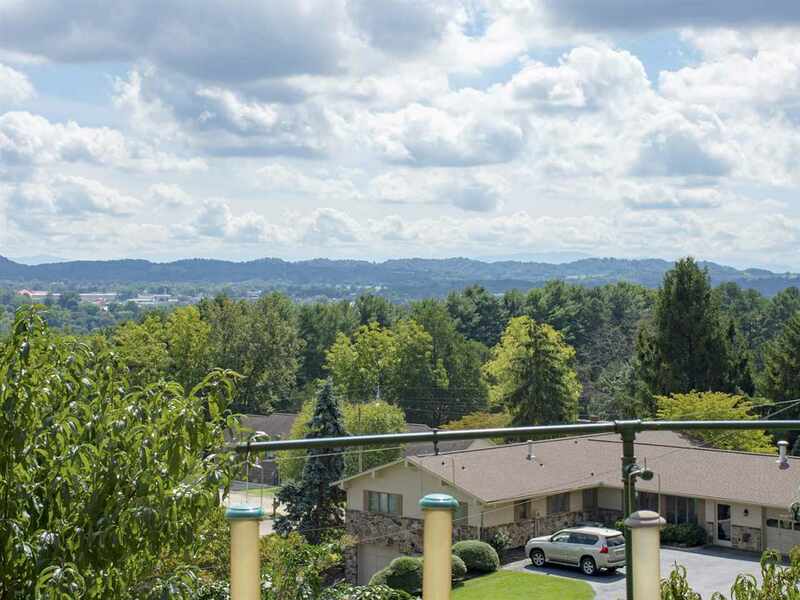 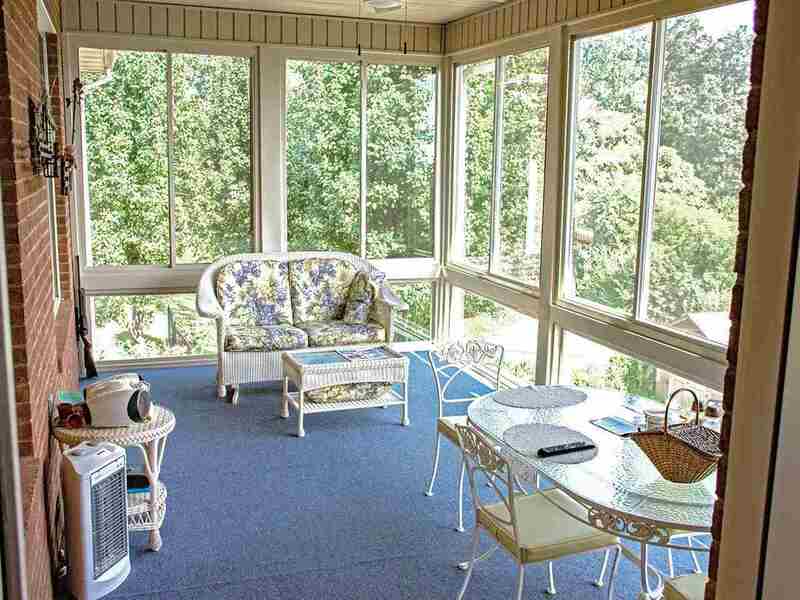 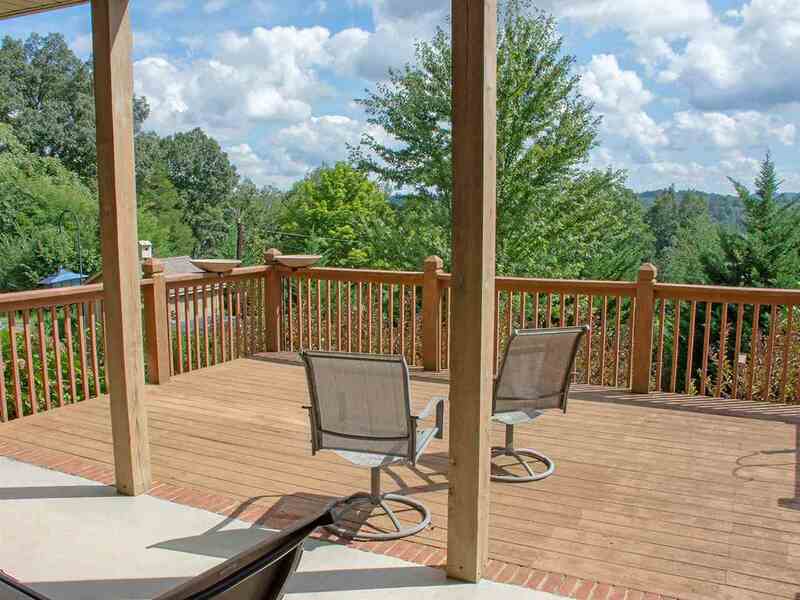 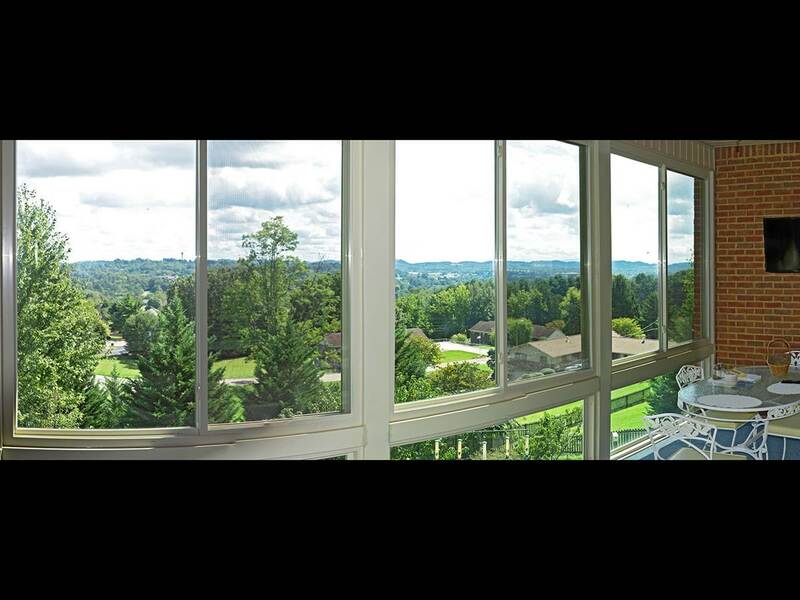 Plus, there is a wonderful, scenic view of the East Tennessee countryside from the sunroom and downstairs deck. 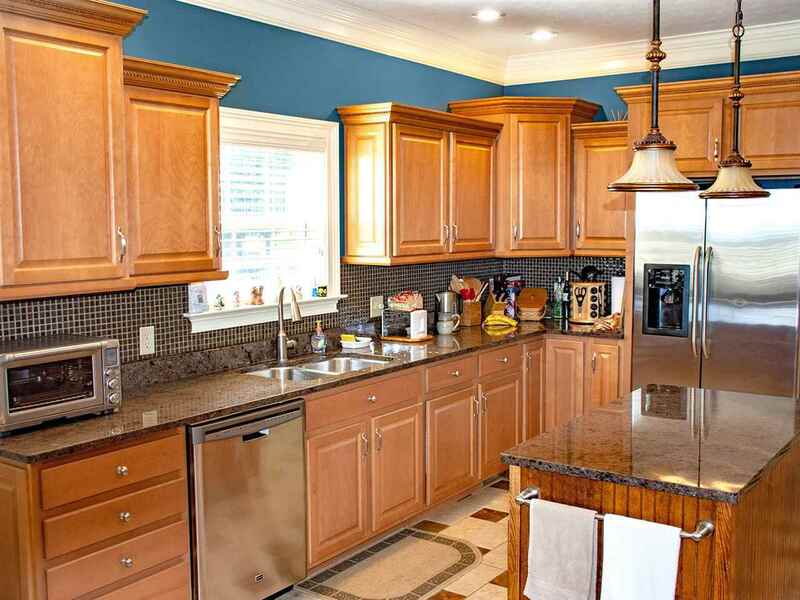 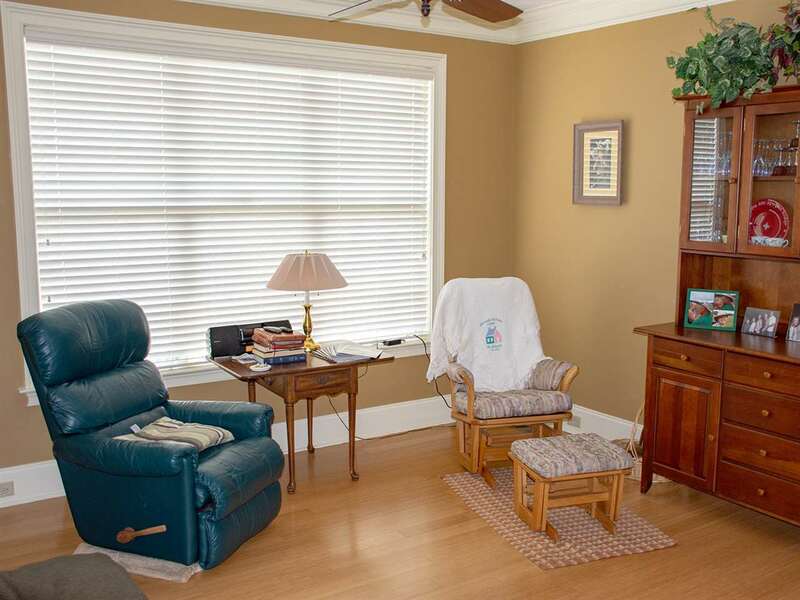 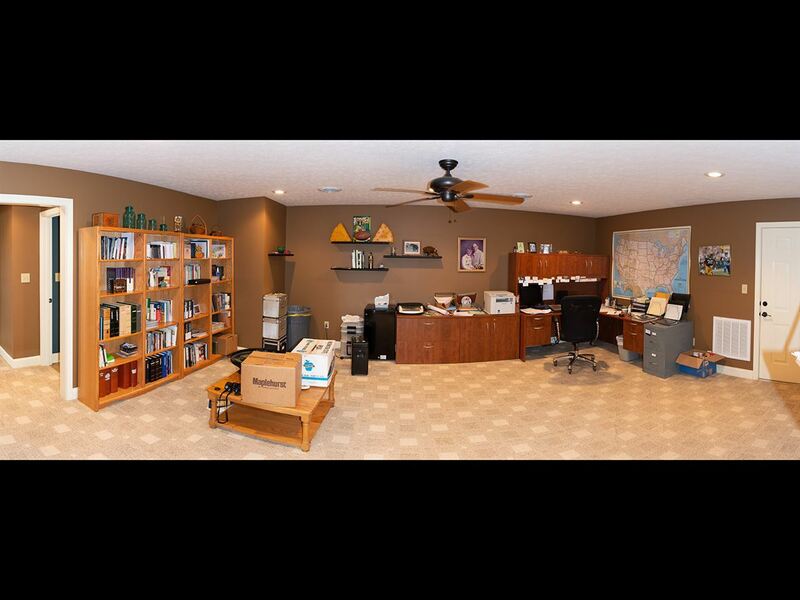 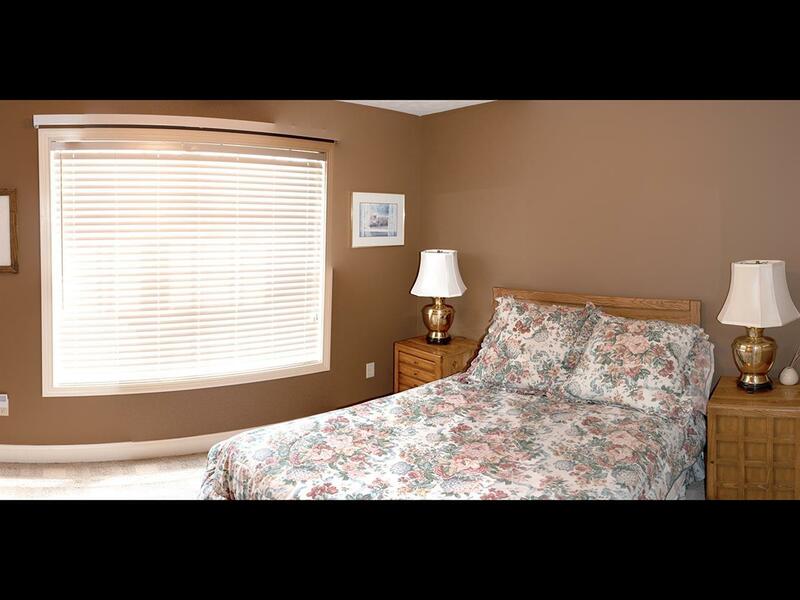 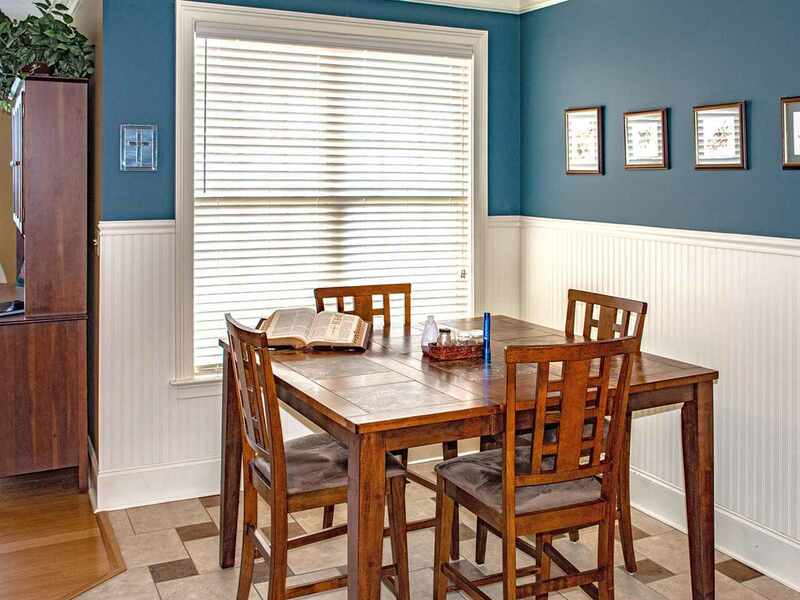 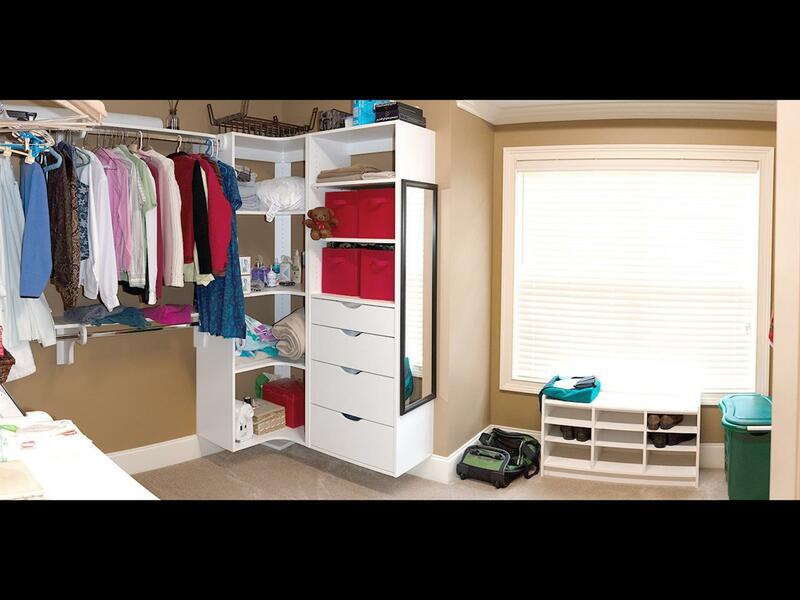 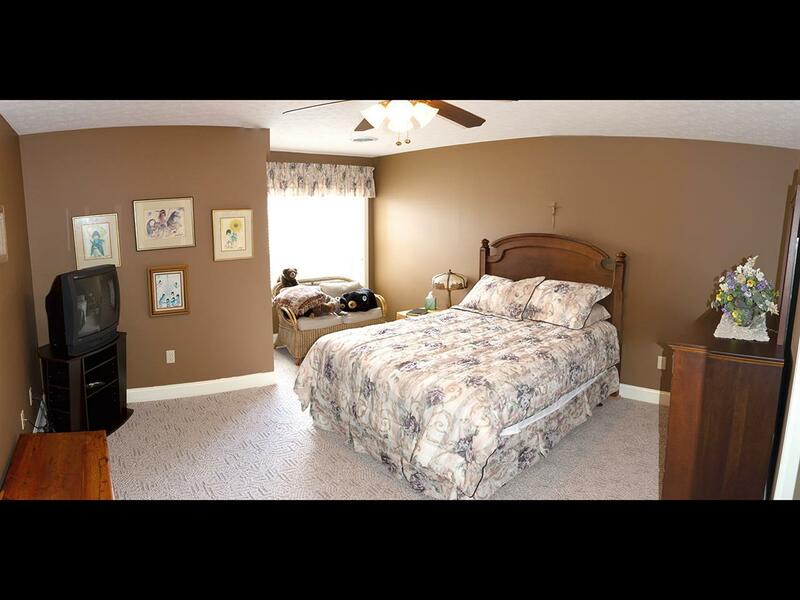 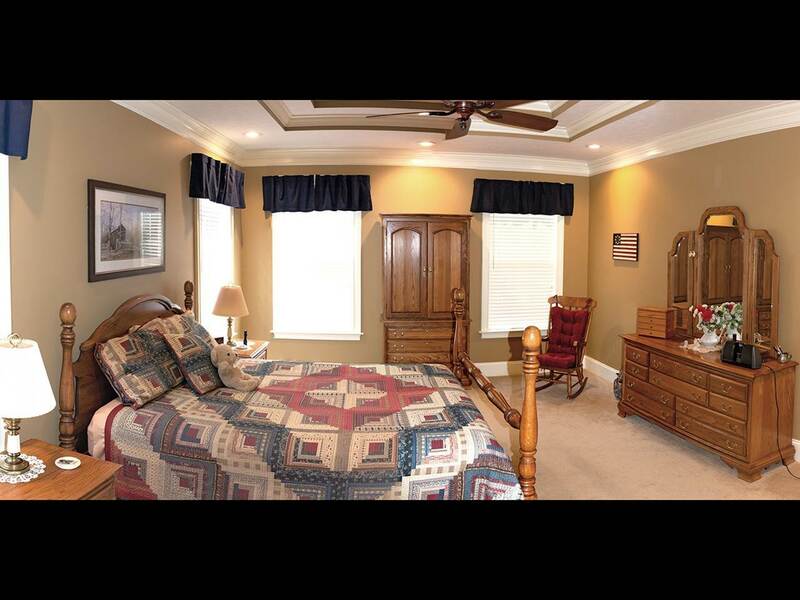 The location is convenient to schools, parks, hospitals, and shopping. 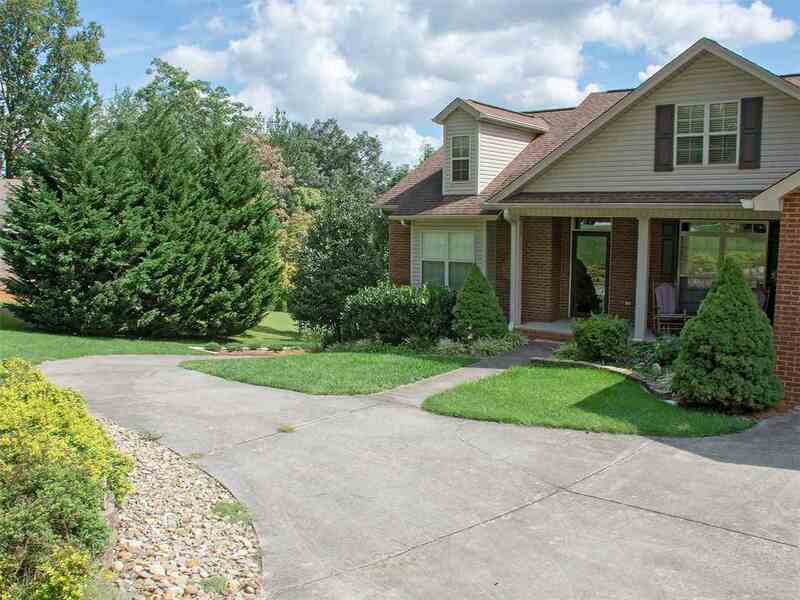 Commuting west to Sevierville/Knoxville or north to Greeneville is very easy via Highways 11E and 25E and Interstates 81 and 40. 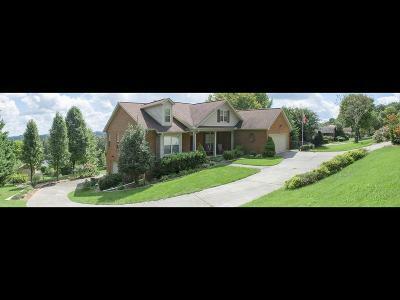 Call your Realtor today to schedule a private viewing of this home!